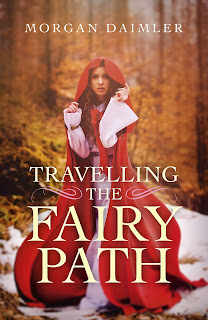 I have a new book coming out in September of this year, called 'Travelling the Fairy Path' so today I'd like to offer an excerpt from it. Its going to focus on the more experiential side of my own spirituality but it also includes some discussion of things I've learned from the folklore, with a chapter on the ballad material. This excerpt is from that chapter. The Queen of Elfan’s Nourice is the story of a human woman taken by the Queen of Fairy to be a nursemaid. It gives us a unique look at one of the common reasons that the Fey folk were known to take new mothers, from the mother’s point of view. [I'm including the complete ballad below with the language updated to modern English]. For his mother to bid him come in. For his mother to take him from the cold. That ladies are want to give. I left at four nights old. Where glad it’s you would be. And that’s the road to heaven. Down by yonder sunny hill? The ballad opens seemingly from the human woman’s point of view, as she talks about how long her son will cry over her loss. The next verse picks up with the Queen of Elfland being awoken by someone telling her that her nurse is weeping; the Queen then asks if the nurse is hungry, wanting to be paid or wanting some other small gift. The nurse replies that she wants none of those things but is crying for her baby son who she left as a newborn and for mortal earth. The Queen replies that if she nurses the Fairy Queen’s son until he ‘stands at [her] knee’ and ‘goes by the hand’ – one may assume is walking on his own – then she will be returned to her own son. Then, as we saw previously in the ballad of Thomas the Rhymer, we see the Queen comforting the nurse by telling her to lay her head on the Queen’s knee and showing her a vision of two roads, one to heaven and one to hell. 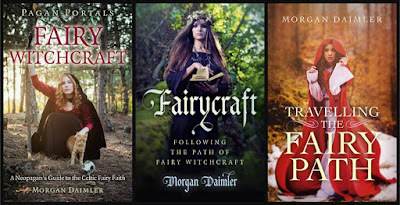 Obviously since they are already in Fairy she doesn’t show her a third road, perhaps not wanting to show her the way to escape back to mortal earth. 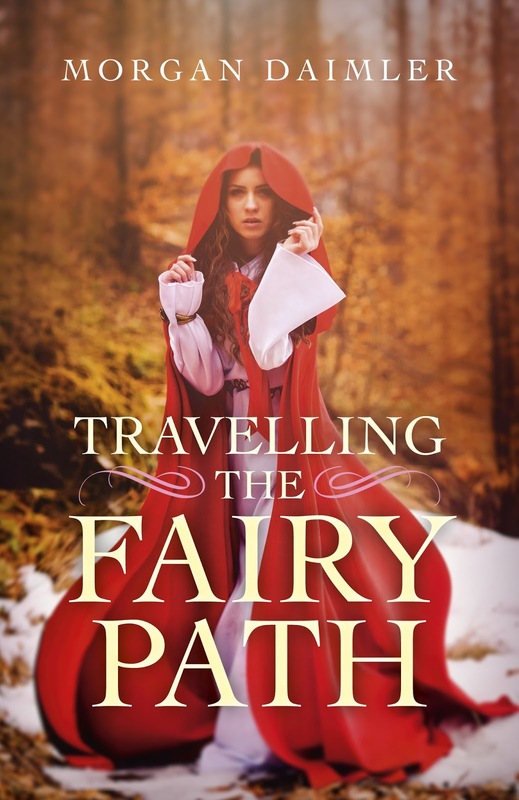 It is interesting that we see here again the idea of the different roads or paths and that again they are being shown to a mortal by the Fairy Queen herself. In Thomas the Rhymer this vision was called a ‘wonder’ and it was also used to soothe a person who was upset. To me this indicates that the idea of the roads has some significance worth considering. In both poems the road to heaven is described as the less attractive and more difficult and the road to Hell is more pleasant looking and ‘broad’. The Queen of Elfan’s Nourice is a more obscure poem but it is valuable because it shows us another side of dealing with the Fairy Queen and fairies more generally. The new mother has been taken by the Fey folk but her unhappiness does seem to matter to them and the Queen makes some attempt to comfort her, although at no point is her freedom immediately offered. She is however promised that when certain conditions are met, in this case nursing the Queen’s child for a specific period of time, she will be returned to mortal earth and her own child. There is also the implication in the Queen’s words, asking the nurse whether she is moaning about money, food, or gifts, that imply she was willing to pay for the services in other ways as well. Only when the nurse explains that she doesn’t want those things but is upset about her baby son and her home is she offered her eventual freedom. This however suggests that negotiation is an option even with the Fairy Queen. Travelling the Fairy Path will represent the third, and I anticipate final, book in my Fairy Witchcraft series.